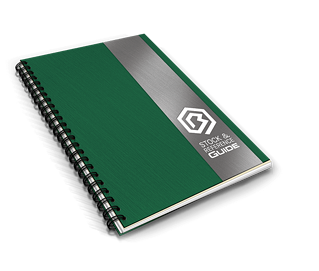 We're always looking for ways to add value to our customer's orders. 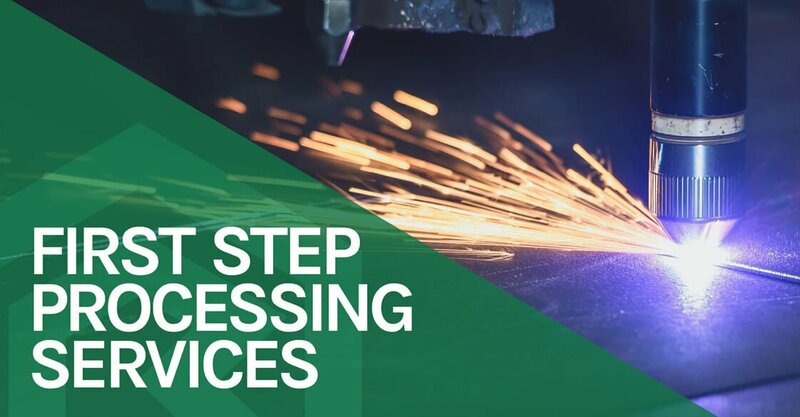 Our first step processing services are just another way our technical expertise and production cutting equipment deliver exactly what our clients need exactly when they need it. Enjoy this quick video and thanks for watching! We are proud to also offer high-quality products, exceptional customer service and next day delivery on most orders.